Rate this project It took the developers nearly six years to move from alpha 4 to beta 1, but it's finally here - Haiku R1/beta1 has been released. 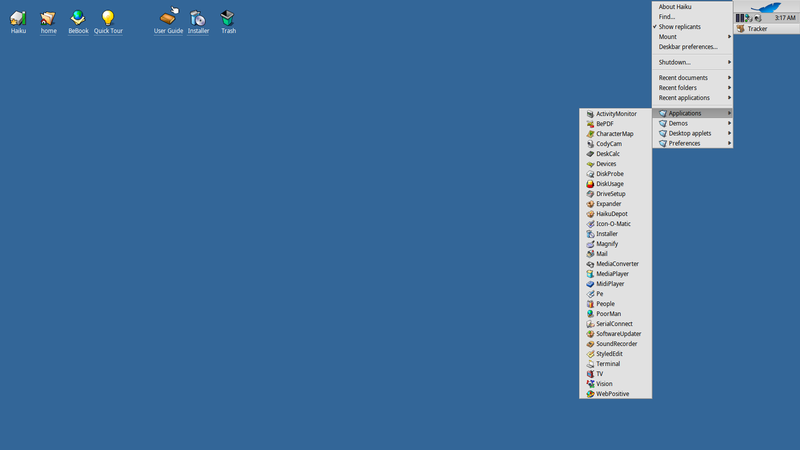 Haiku is a free and open-source general-purpose operating system inspired by the defunct BeOS. The most notable change in this release is the introduction of a package management system: "After nearly 6 years since R1/alpha4, Haiku R1/beta1 has been released. ... By far the largest change in this release is the addition of a complete package management system. Finalized and merged during 2013 thanks to a series of contracts funded from donations, Haiku's package management system is unique in a variety of ways. Rather than keeping a database of installed files with a set of tools to manage them, Haiku packages are a special type of compressed filesystem image, which is 'mounted' upon installation (and thereafter on each boot) by the packagefs, a kernel component. This means that the /system/ hierarchy is now read-only, since it is merely an amalgamation of the presently installed packages at the system level (and the same is true for the ~/config/ hierarchy, which contains all the packages installed at the user level), ensuring that the system files themselves are incorruptible." Here is the brief release announcement, with much more details and screenshots provided in the release notes. Download (SHA256, pkglist): haiku-r1beta1-x86_64-anyboot.zip (887MB, torrent), haiku-r1beta1-x86_gcc2_hybrid-anyboot.zip (933MB, torrent). Alexander von Gluck IV has announced the availability of the fourth alpha release of Haiku R1, an open-source operating system that targets personal computing, inspired by BeOS: "The Haiku project is excited to announce the availability of our fourth official alpha release. A year and four months have passed since the alpha 3 and the Haiku project has been busy. The main purpose of this release is to provide interested third-party developers with a stable version for testing and development. To aid with that, Haiku includes a rich set of development tools. This release features many improvements across the board, including: over 1,000 bugs have been fixed since the alpha 3 release; new native debugger application; BFS is more robust; improved NTFS support; better Blu-ray disc support; Improved USB OHCI Drivers and CPU identification...." See the release announcement and release notes for a full list of changes and improvements. 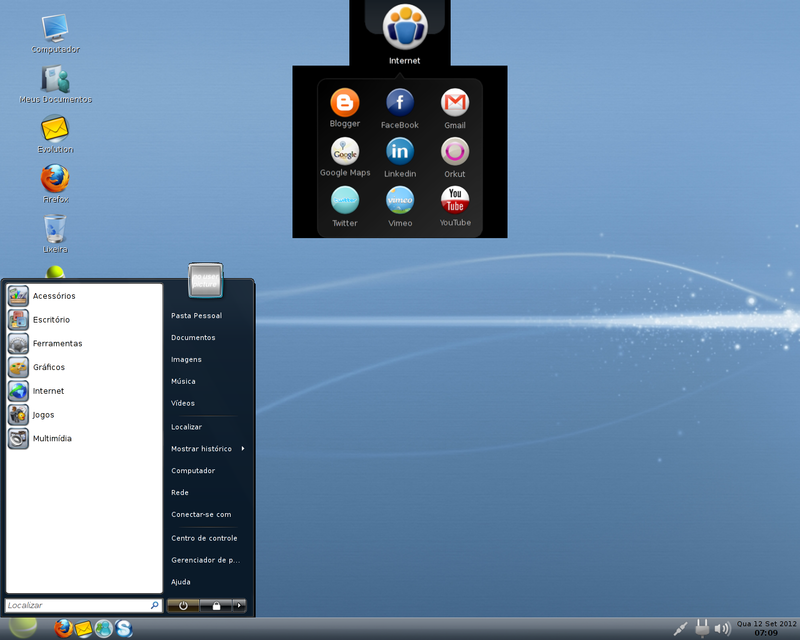 Download (MD5): haiku-r1alpha4.1-iso.zip (244MB, torrent).